Of course they are not the only places in Mono County that offer tempting conveniences and luxurious amenities. 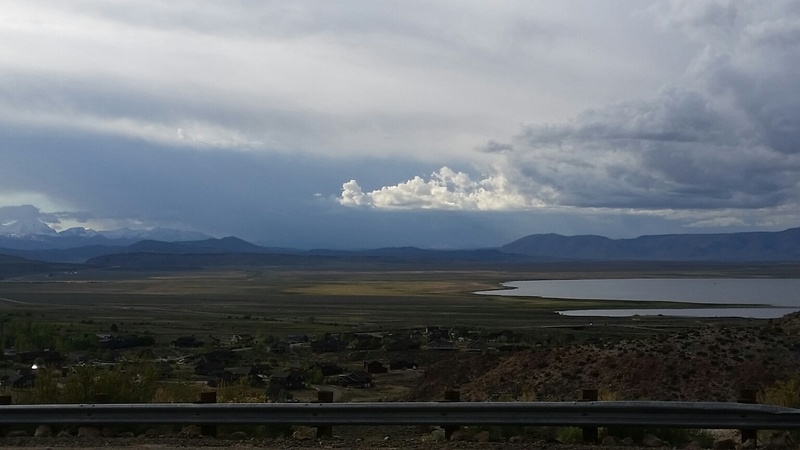 At present, there are also homes with mind-blowing views of Crowley Lake and the surrounding mountains. Some of them come equipped with niceties like oversized decks, covered porches, state-of-the-art home systems and automated sprinklers.